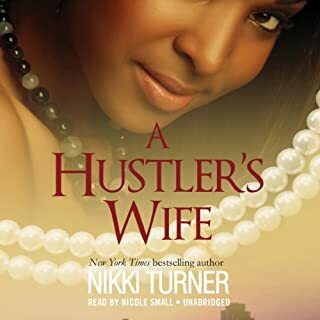 Tressa is a fly girl accustomed to the lavish lifestyle that her possessive and deranged baby daddy, Lucky, has provided herwith. In order to keep her high standard of living, she has excused many of his unforgivable actions. It is not until he pulls off the ultimate stunt that she realizes no mink coat, car, house, or any amount of money is worth her peace ofmind. 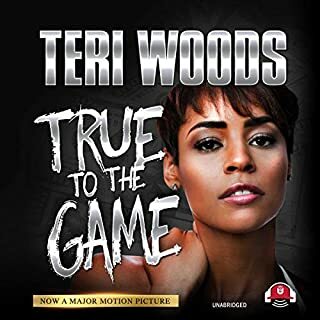 Never blinking or thinking twice, Tressa leaves everything behind, with the exception of her street savvy, and sets out to make a life of her own - one that will be filled with hard times and even harder luck. Tressa soon finds herself making the transition from public figure to public assistance. Everyday of her life seems like one drama-filled chapter after another, from the baby-daddy drama to the backstabbing friends to the various men she sorts through and disposes of. There will be times she must struggle and scramble just to make ends meet, and other times when she will stand tall and hold her own. Would you listen to A Project Chick again? Why? 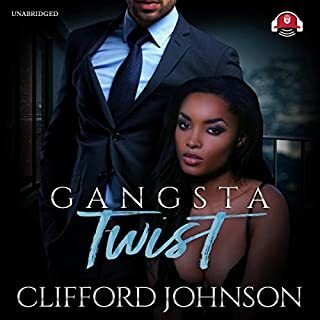 This book is baby daddy drama….it's like the behind the scene story of the drama you deal with when you have children with a crazy man. What about Cary Hite’s performance did you like? Again, love Cary Hite…..he can do no wrong in my eyes! All of book's characters were read by a MAN! Would you try another book from Nikki Turner and/or Cary Hite? This book had such good reviews that I couldnt' wait to download it. Upon listening to it for a few hours, I cannot get into the storyline because there is a MAN reading for all of the characters. Why would a book called PROJECT CHICK have a male reader? Would you consider the audio edition of A Project Chick to be better than the print version? I haven't read the print edition. What does Cary Hite bring to the story that you wouldn’t experience if you just read the book? Cary Hite is great. He uses different voices and makes you feel like you're living fiction. If you could take any character from A Project Chick out to dinner, who would it be and why? It would be wiggles just because she was loyal. I love the story and performer! It was a great book and I love the whole story. From the beginning if the story until the end got me wanting to hear more. I truly enjoy and love the book. 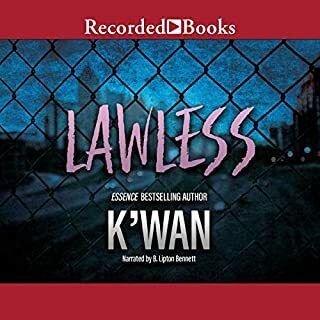 Where does A Project Chick rank among all the audiobooks you’ve listened to so far? Who was the most memorable character of A Project Chick and why? What disappointed you about A Project Chick? Never before have I heard an author make reference to another book they have written and advised how good it is and that you should read it within the story from the characters. With quotes "from heels to wheels" summed up the book, I had to keep listening to see if it actually picked up, but no. 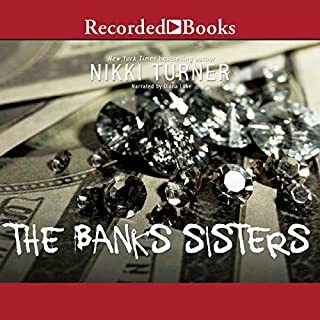 Would you ever listen to anything by Nikki Turner again? Never. I want 8hrs and 55mins of my life back. The premise and setting intrigued me, this could have been an excellent book if the storyline and writing was better.